Fourth edition of this well-known title, subtitled 'Trout, Salmon and Pike'. The author covers an array of methods for these three species, with many text illustrations and monochrome photographs. Comes c/w a newspaper cutting (strangely about the angler who has too many fies!) 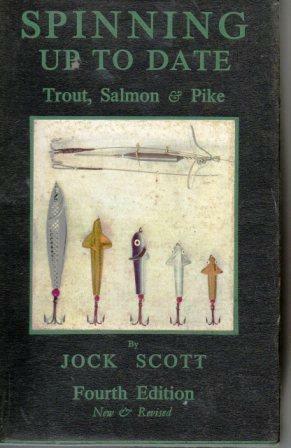 Lightly spotted throughout but otherwise sound this is a book for any serious lure fisherman.